WhatsApp, the most popular messaging application, has introduced “Locked Recordings” button, as well as ‘Preview Recordings’ on its beta, build version 2.18.71 that many of us have been waiting for for a long time. 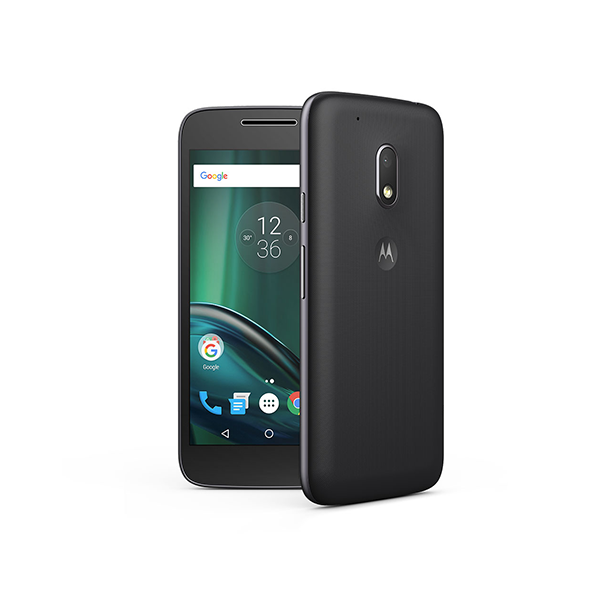 This feature will enable the possibility to record voice messages without having to hold down the record button. Whatsapp developers are busy working on some brand new features in the last few weeks. 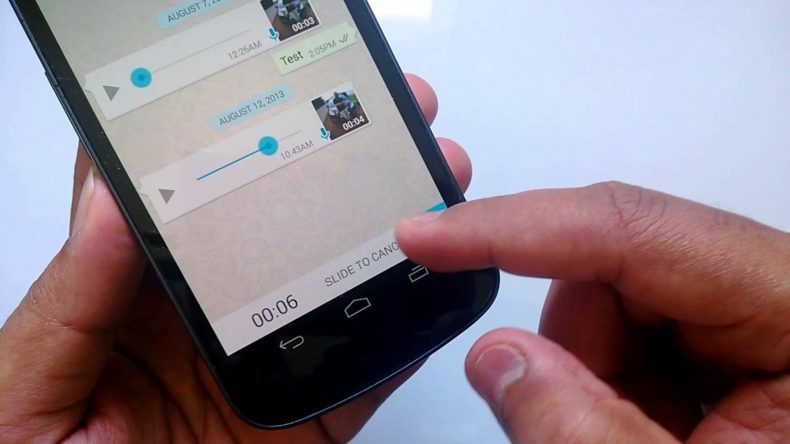 With “Locked Recordings” feature, users will be able to lock the voice recording button instead of holding onto to it as seen in the current version of WhatsApp. The ‘locked microphone’ button will appear once users press and hold the ‘mic’ icon in the chat for 0.5 seconds. 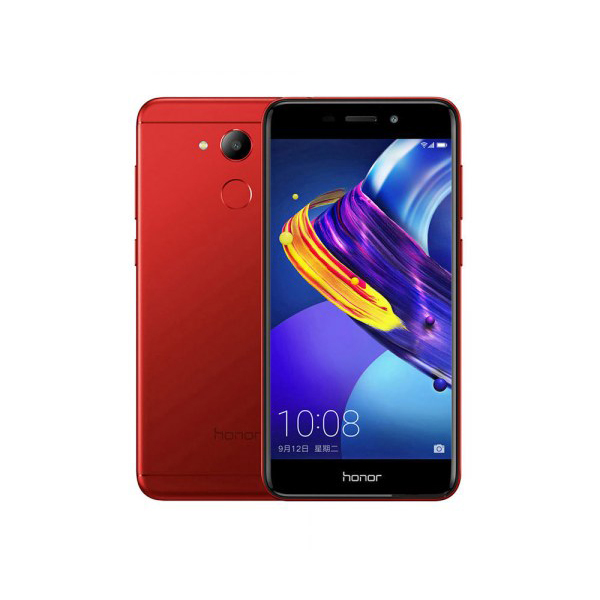 The UI will present a locked microphone button which users will have to slide up their finger to enable the lock recording as seen in the image below. 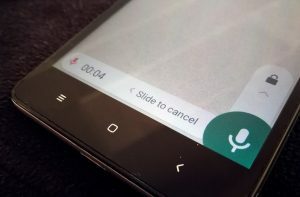 Users who use WhatsApp’s voice recording know that it can be a little annoying to tap the microphone and have to keep it tapped while you’re recording your voice then release it to send the message or slide to the left to cancel it. When you’re sending long voice messages, you had to keep your hand gripped on your phone and your finger pressed on the screen. This wasn’t the most ideal of interactions, so the lock button is a great solution to continue recording even if you release your finger. With the second new feature “Preview Recordings”, WhatsApp adds the option to listen to voice messages before sending them to the contact. Apart from introducing new features to the voice recordings, users will be able to read the size of a specific sticker pack before downloading them. 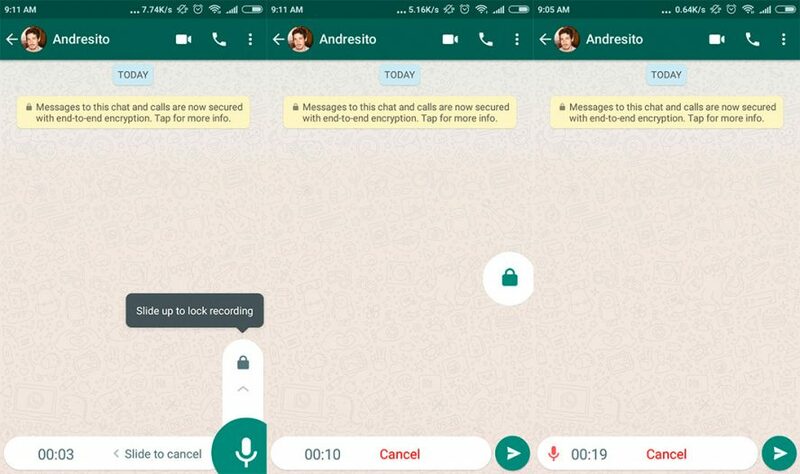 To experience these new features to the voice recordings, Andriod users can download the WhatsApp beta version available for beta testers on Google Play Store. You can also visit APKMirror to download its APK file, but TechJuice recommends you download the update from Google Play Store.WhatsApp, the Facebook-owned company and is one of the largest messaging services globally, has been fairly active in introducing updates to its platform. Do you like these new updates of WhatsApp? Let us know in the comments below.